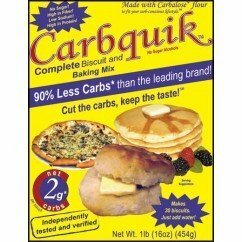 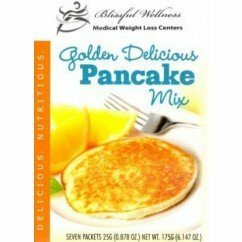 Try one of our low carb pancake mixes for breakfast. 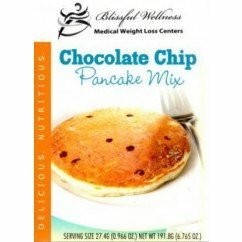 You no longer have to skip eating the food you love to accommodate your diet. 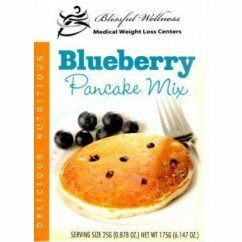 Better yet, douse it with a generous amount of our no calorie pancake syrup.